2MKIP-4M16FD16ZB provides wonderful alternative to PC NVR System. This NVR comes with many wonderful features that were originally only found in PC Systems. 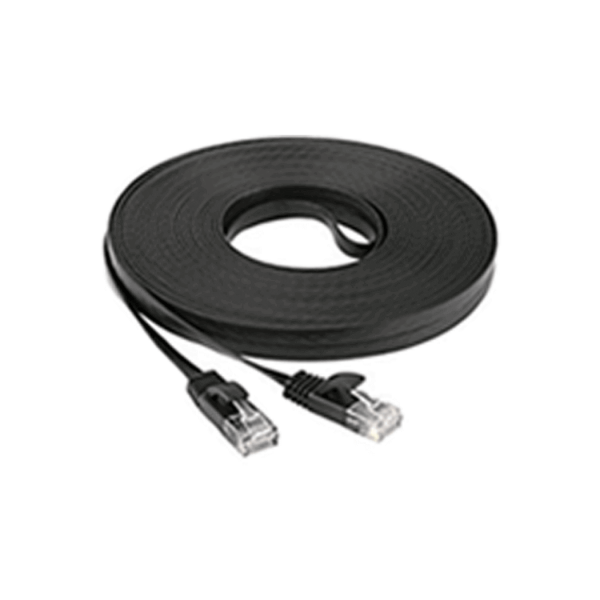 2MKIP-416FD16ZB comes with 2MN-8232-P16, 1 TB hard drive, and 32 100 premade CAT5e cables. 2MN-8232-P16 rarely ever needs maintenance checkup. 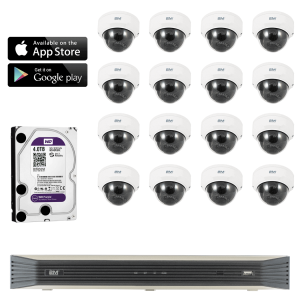 2MKIP-4M16FD16ZB is complete 4K UHD Standalone security camera system. 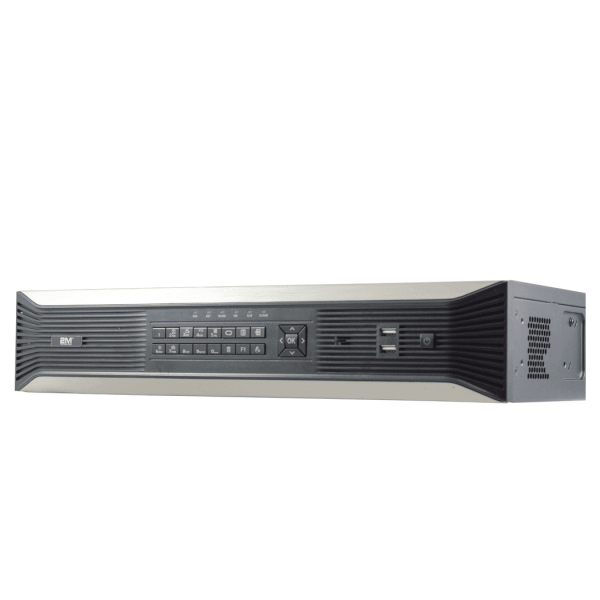 2MKIP-4M16FD16ZB comes ready with IVS, Intelligent Video Surveillance, feature that was once sought after and only found in PC security systems. 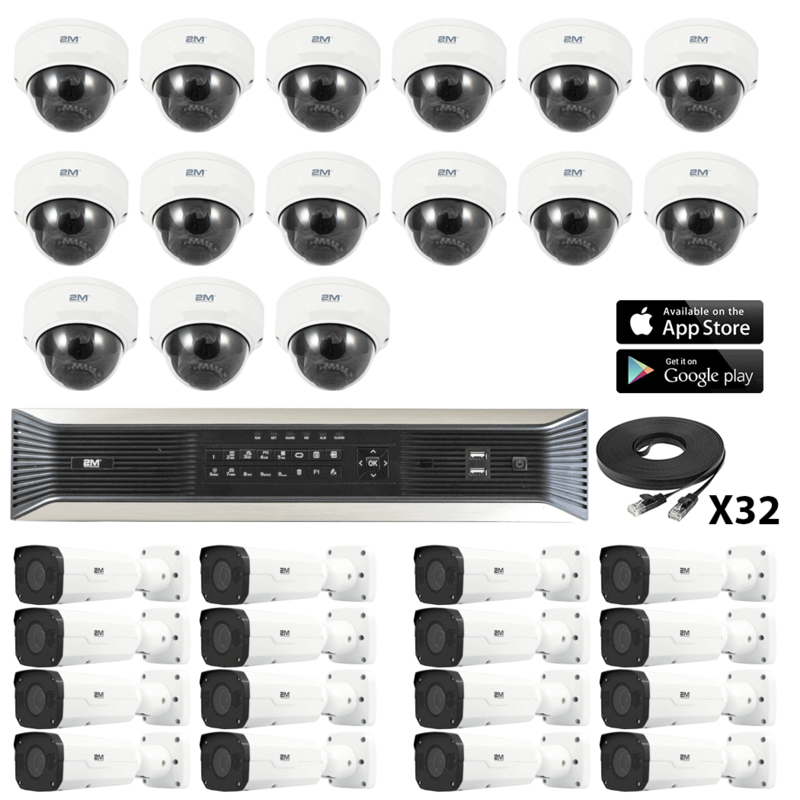 2MKIP-4M16FD16ZB bundled with 2 different sets 4MP IP cameras. 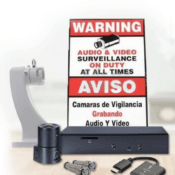 This standalone NVR is 4K ready security system. 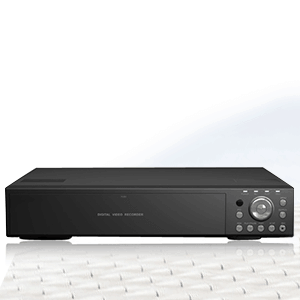 2MN-8232-P16 only requires to be connected to UHD Television. This NVR comes with 2 sets of HDMI, 4K and 1080 HDMI. 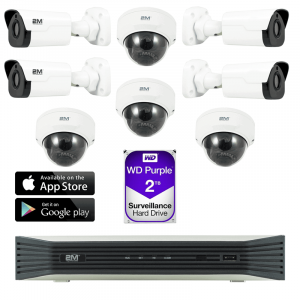 2MVIP-4MIR30-P and 2MBIP-4MIR30Z-P are not 4K IP Cameras, but they do come very close. 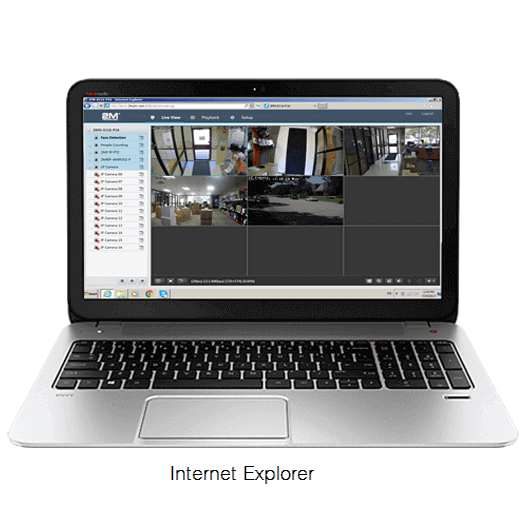 These IP cameras have horizontal resolutions of 1520px. 2MN-8232-P16 will record at 25 frames per seconds with the either options of H264 or H265 compression, and extend the transmission both data and power up to 656FT. 2MKIP-4M16FD16ZB comes 4MP fixed dome and motorized bullet IP Cameras with progressive CMOS 4mm and 2.8mm-12mm lens that never needs manual focusing. 2MVIP-4MIR30-P and 2MBIP-4MIR30Z-P are 4MP (2592×1520) resolutions and have encoding type of both H264 and H265. 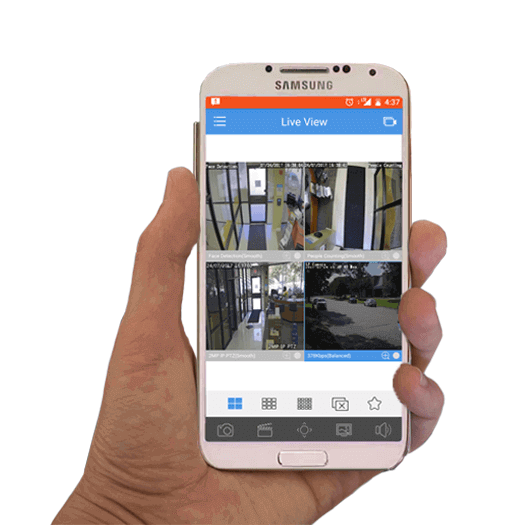 The H265 is available when 2MN-8000 series NVR and 2M IP Cameras are connected together, reducing your recording bit rate up to 57%. 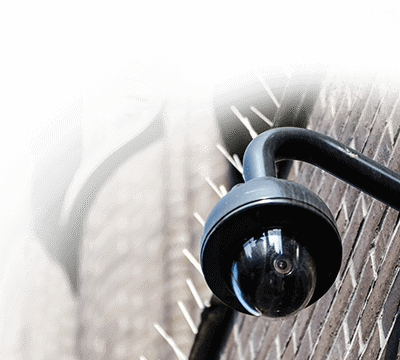 Both of these IP cameras are IP66 rated vandal cameras, good for both outdoor and indoor application. 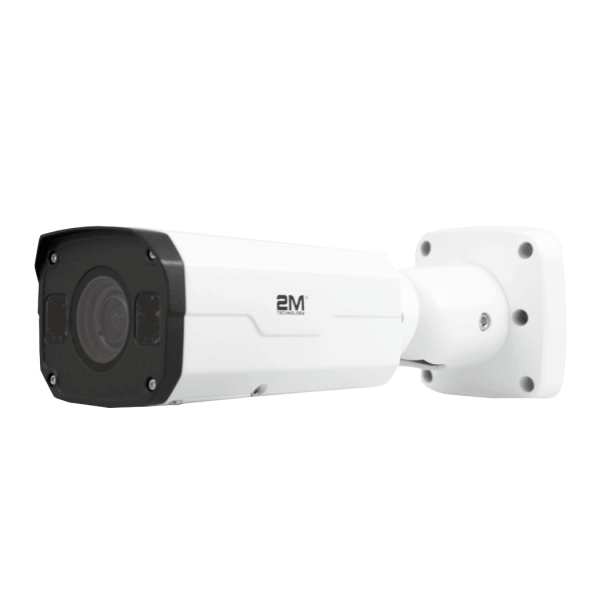 2MVIP-4MIR30-P and 2MBIP-4MIR30Z-P come with built-in WDR, wide-dynamic-range, which can be set as automatic, let the camera internal system to handle the light changes. 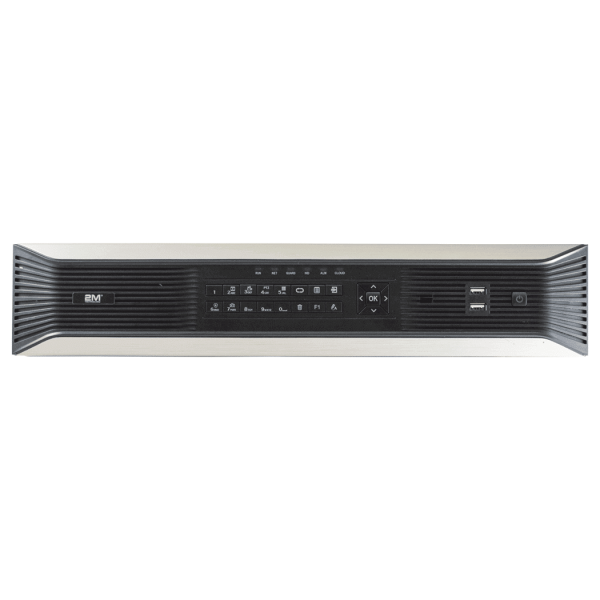 2MVIP-4MIR30-P and 2MBIP-4MIR30Z-P come built-in WDR, wide-dynamic-range, which can be set as automatic, let the camera internal system to handle the light changes. 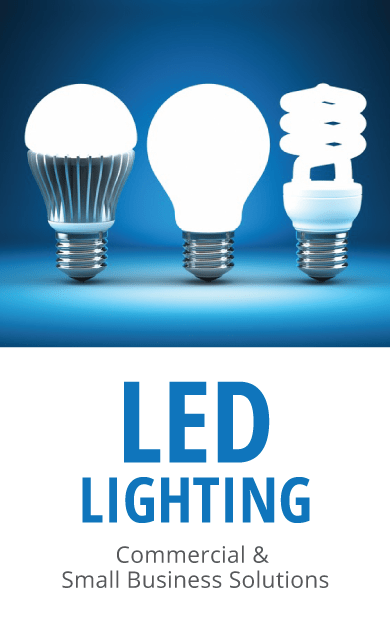 Other wonderful features for these IP cameras are BLC, Backlight Compensation, IR Cut filter, automatic White Balance, and anti-fog features. 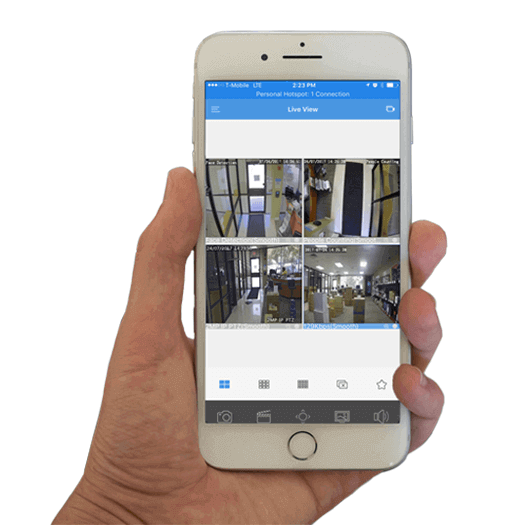 IVS Features: People Counting, Face Detection, Line Crossing, Intrusion Detection, and Audio Detection.